Hendrickson’s father and older brother were ski jumpers, and after watching the 2002 Olympics in her hometown, the seven-year-old decided to try jumping for herself. 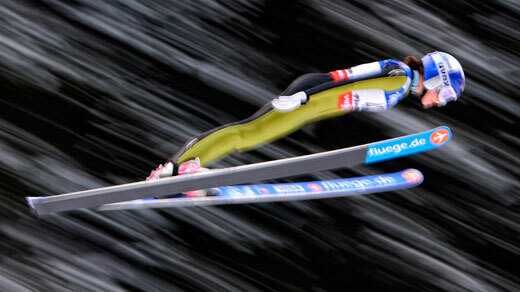 Women’s ski jumping wasn’t an Olympic sport then—it is debuting in Sochi. She is now both a favorite and an underdog. She’s the world champ, but last summer she shredded her right knee in training. After surgery and rehab, she returned in mid-January and is now ready for Sochi—an Olympian feat.